Rusted Windmill ...Relax, Play and Getaway in Ellicottville, NY! 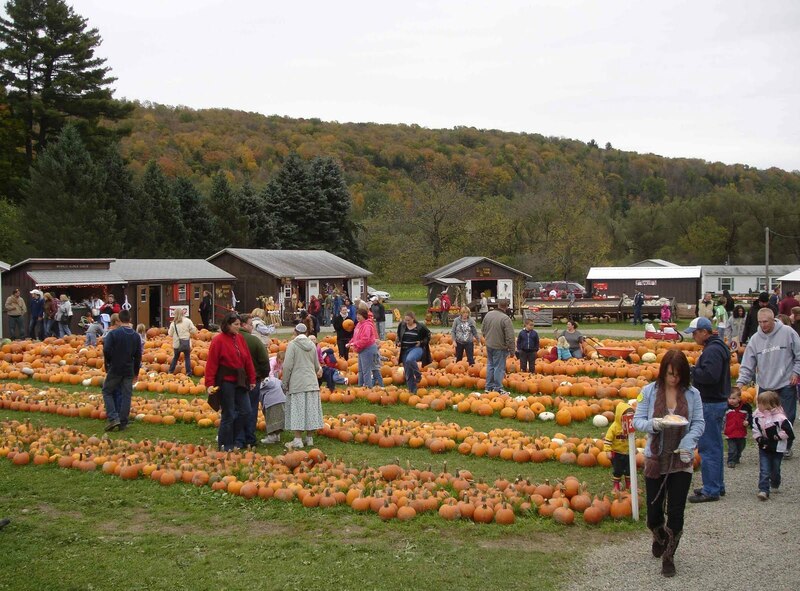 : Ellicottville NY Fall Activities in 2014 - Run, Spooky and Fun! 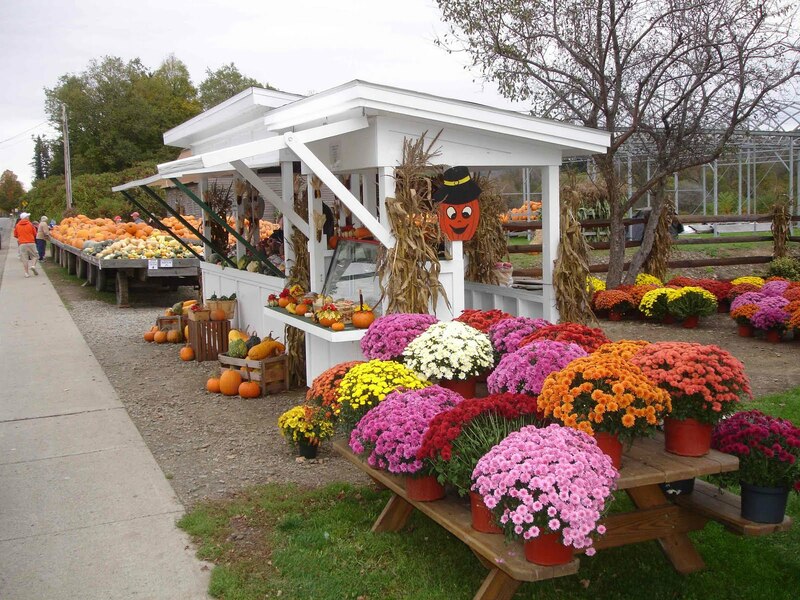 Ellicottville NY Fall Activities in 2014 - Run, Spooky and Fun! As the cool fall temperatures arrive in Ellicottville, New York, the hills come alive with color and then slowly fade away. Fall is a great time to visit Ellicottville and explore what this mountain town has to offer. Whether from the air or ground, there is so much to see for the family. Most of the activities in town or within 15 minutes. For 2014, there are events, activities and leisure that are sure to kids of all ages as well as the adults. You can run and hide, but the fun activities will be sure to find you! Ellicottville and Western New York are absolutely amazing. Take a trip in a hot air balloon ride or helicopter ride. There are several businesses in the region that offer this special tours. H and L Enterprises (www.hlprises.com) offers helicopter rides in the region and is available at Pumpkinville on weekends in Ocober (weather permitting). The Balloon rides are about 45 minutes away, near Leftwitch State Park. They provide hot air balloon rides over the "grand canyon of the east". The balloon ride offers spectacular views of waterfalls, the fall color, gorges and more (www.balloonsoverletchworth.com). amazing. You can hike the trails around the lake, across the mountain ridge and into the forest or just sit and enjoy the view. You may walk down the mountain or ride back down the chairlift. The chairlift rides at Holiday Valley Resort Spruce Lake lift are available Saturdays and Sundays from August 2 through October 19, 11AM to 5PM. The chairlift is $5 per rider and children under 2 are free. 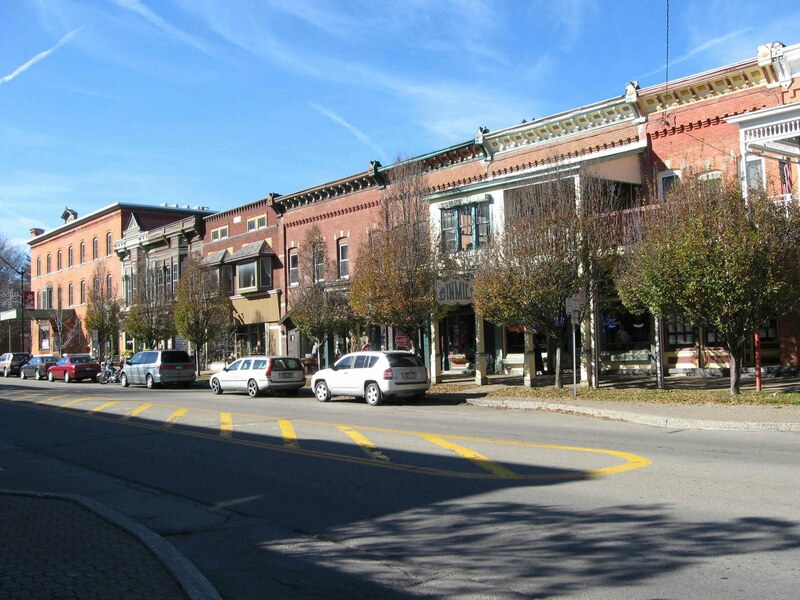 Ellicotville and the surrounding area have great fall activities for the casual hiker, competitive athlete, the romantic couple or kids just wanting to have fun. The fall color is absolutely amazing in Red House and Quaker run areas of the New York State park. There are over 60,000 acres with hiking trails, lakes, rock formations and stuctures to explore. Visit Thunder Rocks, the Stone Tower, The Fire Tower or the Art Roscoe Mountain Bike and Cross Country ski area of Red House. Ellicottville also has some amazing single track mountain biking trails in Little Rock City, Golden Road State Forest, McCarthy Road State Forest and on top of Holiday Valley Resort slopes. Ride on trails past Spruce lake and beyond. Spurce Lake is accessible from Holiday Valley Resort or you can drive around and pakr by the lake. The Ellicottville Bike shop has trail maps available for around $6. There are also double track trails near the Yodler Lodge and the Ski and Ride School. You can park in the lot and hike or pedal to the top. It is a good workout peddling to the top, but it is worth it! 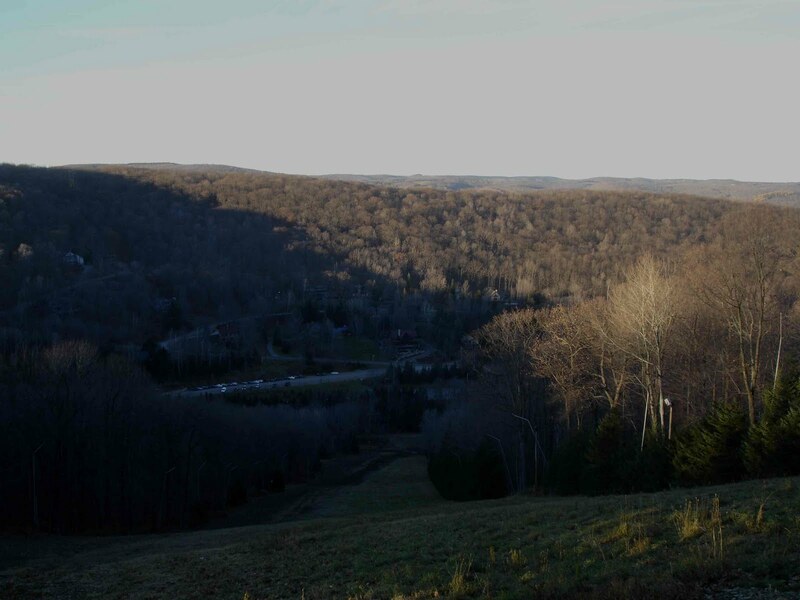 On November 1, 2014 Ellicottville is hosting the EVL 1/2 Marathon and 5k running event. There is also a kids race; so the event is for people of all ages. There are prizes for costumes, but they are not required. The race starts at 11:00 am in downtown Ellicottville and takes you through the awesome mountain valleys. The Ellicottville Brewing Company is hosting the awards and after party. 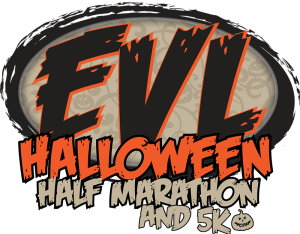 To register and for more information visit the event website at http://evlhalf.com/. 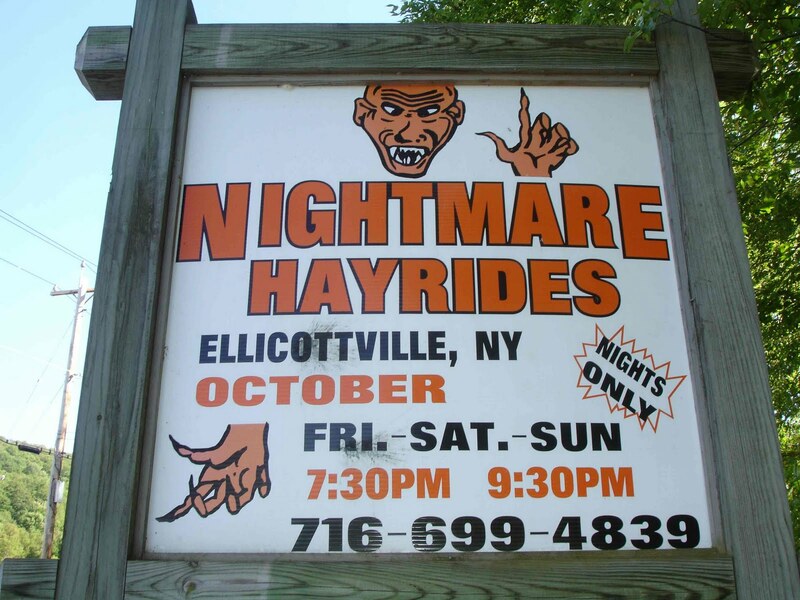 For those who want a little more fright in the fall, vising the Nightmare Hayrides at Sommerville, New York. Just 10 minutes outside Ellicottville, this farm has all of the frights and sounds that you seek for Halloween. Take a 25 minute hayride through the haunted forest on on of their vintage Farmall Tractors. 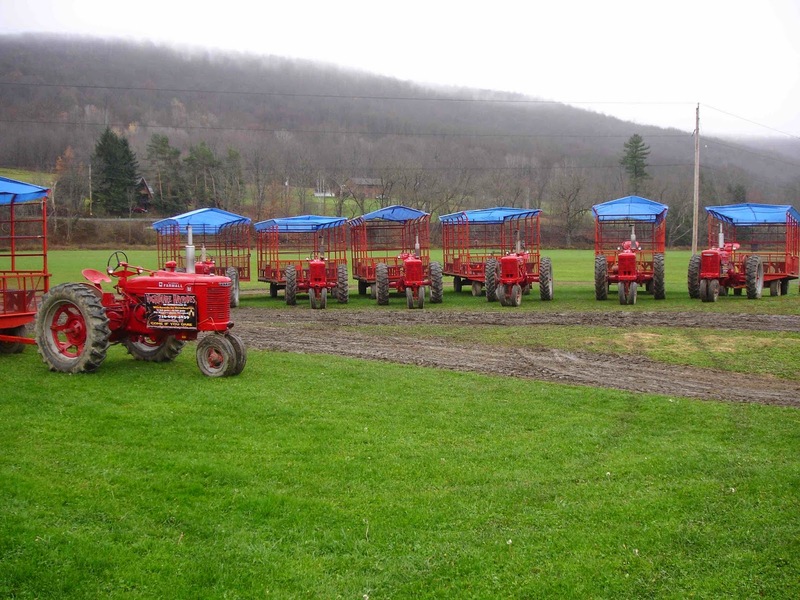 All of the tractors are restored and are pre 1950. There are many events at the farm. The order of events are half of haunted barn, half of haunted maze, haunted hayride then other half of haunted maze and the vortex tunnel and then the rest of the haunted barn. After the night of haunts, there is a cool barn to have a bite to eat and talk about the scary thrills. 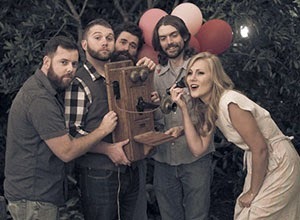 For more information, times and pricing visit their website at www.nightmarehayride.com/. Finally, Hall's produce also has pumpkins, gourds, corn stalks, mums and all types of squash. They sell buttercup squash, acorn squash, spaghetti squash, Hubbard squash, butternut squash and more. Support this local year round market. They have all sizes of pumpkins from decorative, to pies, to extra large! They have great prices and are 5 minutes south of Ellicottville on route 219. 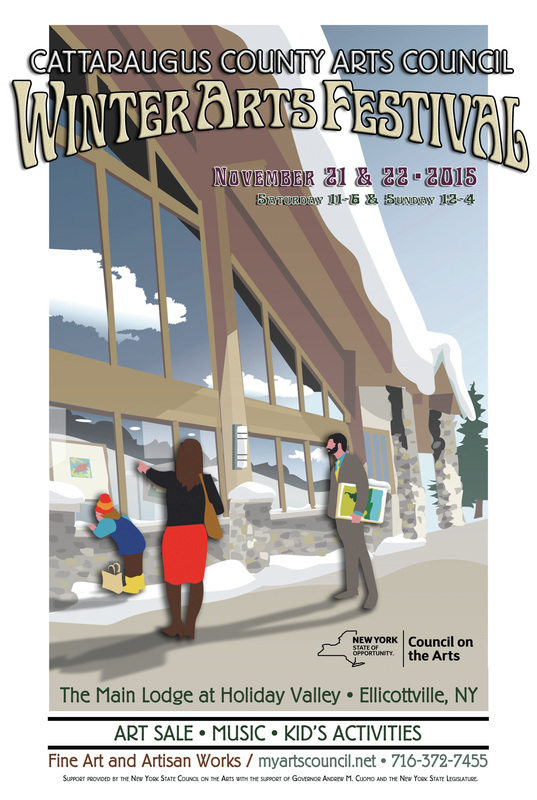 So you can run, fly, bike, walk and hike through the fall in Ellicottville, New York. There is fun for everyone and plenty of activities to provide lasting memories and some great Halloween spooky or not so spooky stories. 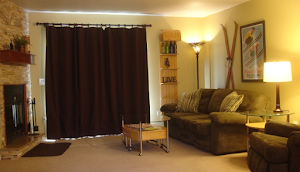 Enjoy the sites, sounds and smells of fall in Ellicottville while you relax, play and getaway! * All information about activities are provided as a reference. Individual websites and event coordinators or owners are responsible for the content, images and prices of their activities. Follow common sense rules when hiking and mountain biking in the woods, forest or ground.